At Evolution World Championship 2018, the most prestigious fighting game tournament on the planet, a new reveal was made for the upcoming Soul Calibur VI. 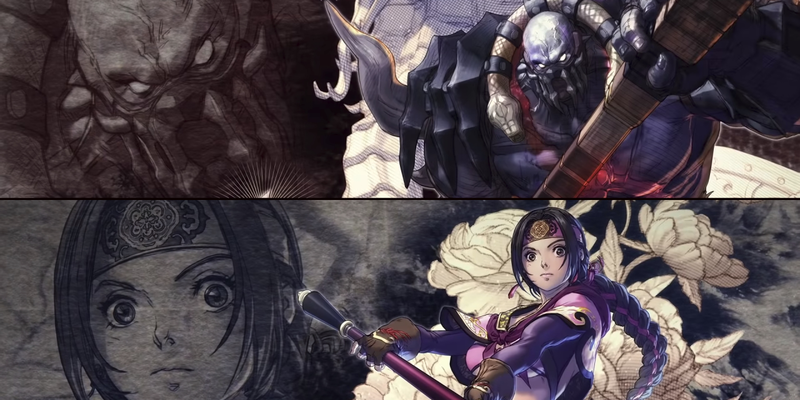 Two character reveals were made for the veteran fighters Astaroth and Seong Mi-Na. While most figured something would be revealed since this is BANDAI NAMCO’s next up-and-coming fighting game, I am sure no one expected that we would be getting dual announcements in the way of character reveal trailers. I have included the trailer embedded down below, I have also included my thoughts based upon what we see on each trailer and what I remember of Astrath and Seong Mi-Na from their previous gaming iterations. This character is pretty similar to how he was in previous iterations; Astaroth is a grappler, he has his axe, and he has a variety of ways to lead into throws. 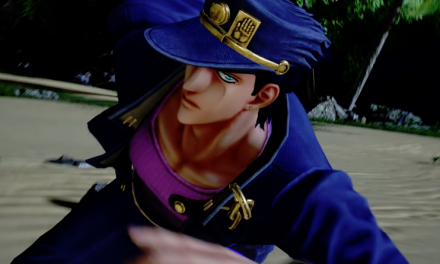 One thing they also did not change was his flexing animation when he happens to beat an opponent (which is something I think should have been redone because it can often look weird with certain armor). To be perfectly honest, I did not care much for his change in armor nor his Critical Edge (which they did change from Soul Calibur V). Overall, I am sure he will be fun but he is going to take some getting use to. 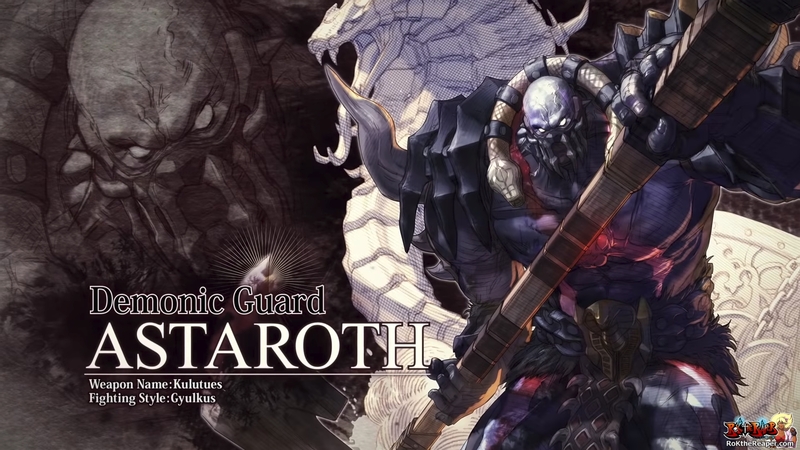 While Astaroth was never someone I mained in the Soul Calibur series, he was always someone I happened to mess around with since I happen to like big characters that do a lot of damage (and has throws). 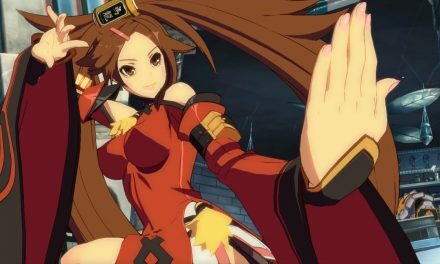 YOU CANNOT BELIEVE THE HYPE I HAD WHEN SEONG MI-NA WAS REVEALED! This girl was definitely one of my mains in Soul Calibur II, which means she joins Talim as completing the characters I played exclusively in one of my favorite entries to the series. The only other character I want to be added now is Setsuka, but I doubt they will put her in because of her dominance in Soul Calibur IV and Alpha Patroklos dominance in Soul Calibur V, despite being characters that were relatively hard to use because of their Just Frame inputs. 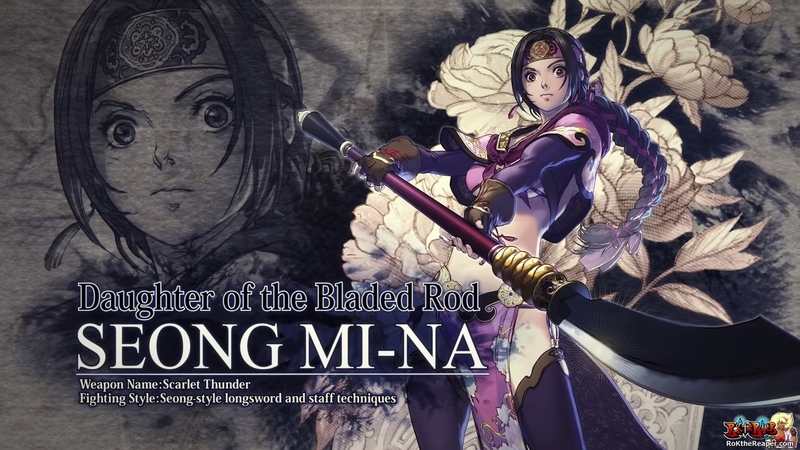 I enjoy Seong Mi-Na’s new costume, which seems to be more-or-less a new take on her Soul Calibur II costume. I like how they seemed to differentiate her even further from Kilik by making her moveset appear vastly different. One thing I was not very happy about was her Critical Edge, which does not seem to be all that dynamic and is basically her spinning around a few times and then the final hit being a flash of lightning to aid the effect (Spin to Win!). Right now, she is definitely looking like the character I am going to main as of right now, but I hope I get someone else to sink my teeth into! They did my girl right, so I cannot complain too much!